NOW LIVE! 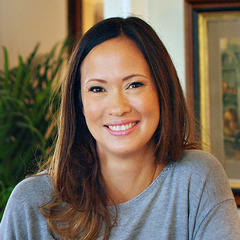 Podcast Episode 252: The MOST Inspiring Case Study GUARANTEED with Tara Walsh! 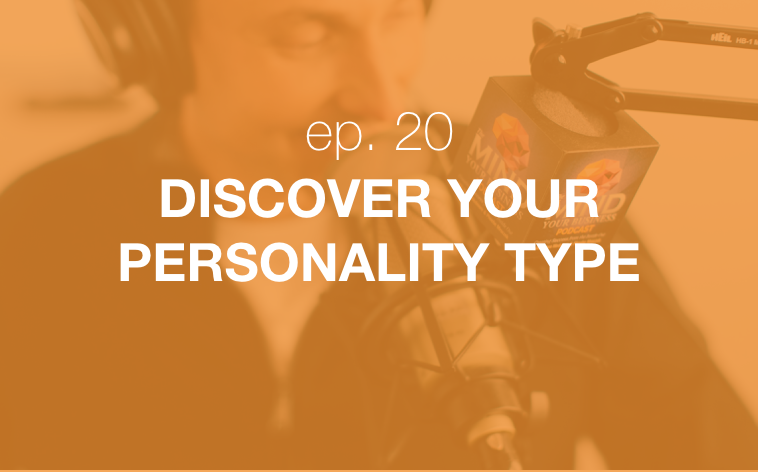 Click here to listen! I TRANSFORM COURSE CREATORS INTO INNER-DRIVEN 7-FIGURE DIGITAL CEOs. Join me every week for my latest episodes, interviews and topics on what it REALLY takes to build a thriving online business and become an unstoppable entrepreneur. 2. Master Your Inner Game! What does it REALLY take to become an unstoppable Entrepreneur? 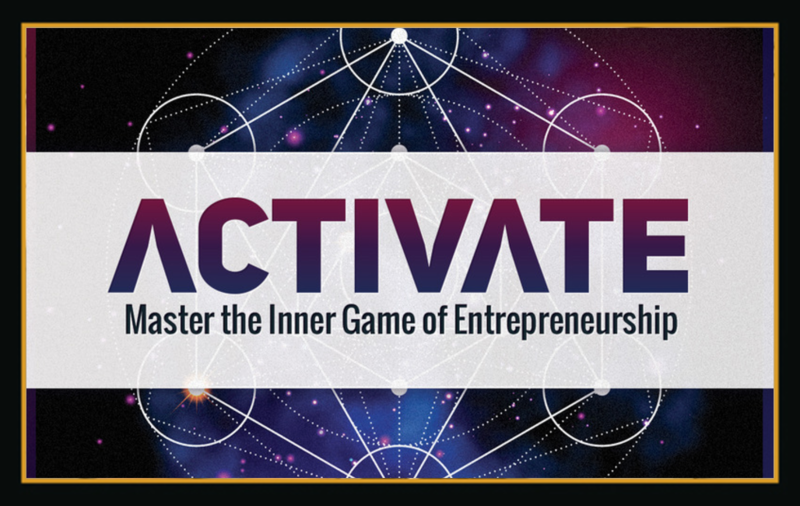 Join my NEWEST Program ACTIVATE Absolutely Free to Master the Inner Game of Entrepreneurship! JOIN ACTIVATE For Free NOW! 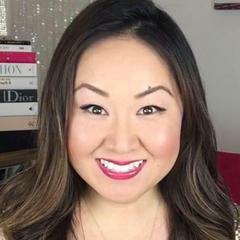 Attract more customers with Online Video! 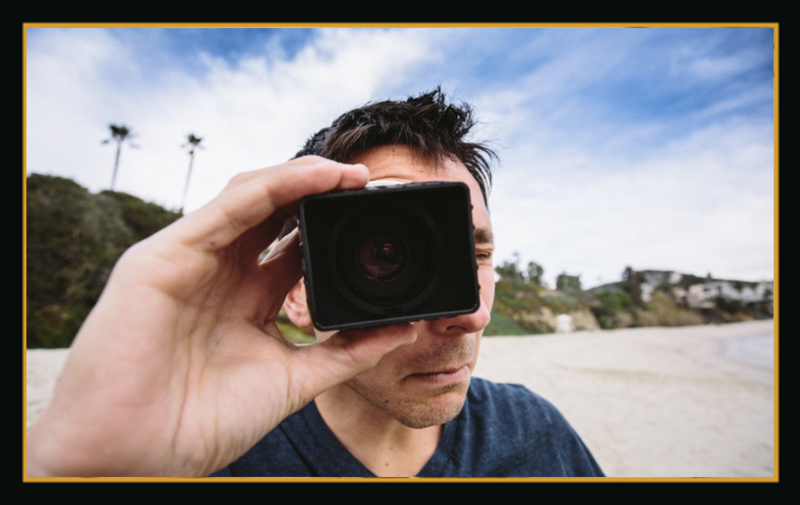 Whether you're afraid of looking stupid on video, or have never held a camera in your life, I'll show you the SIMPLE path to growing your business with Online Video! Click Here to Learn Video NOW! 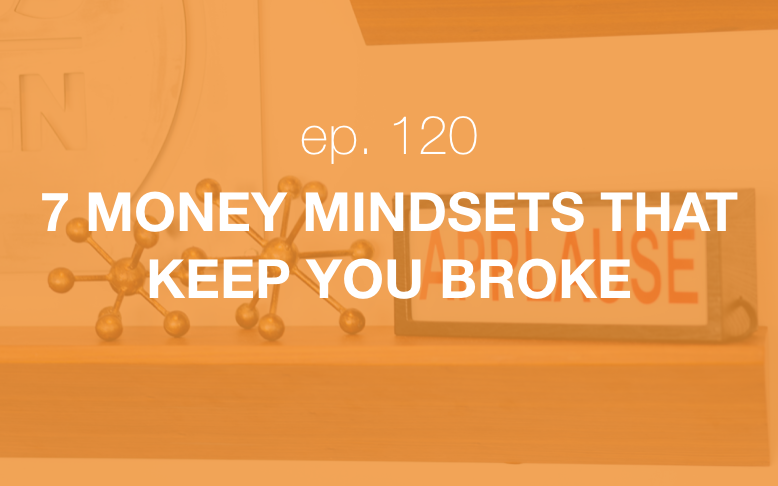 Starting in 2016, he made a massive shift to focus on a big gap that he saw missing in the marketplace: The Mindset of Entrepreneurs. 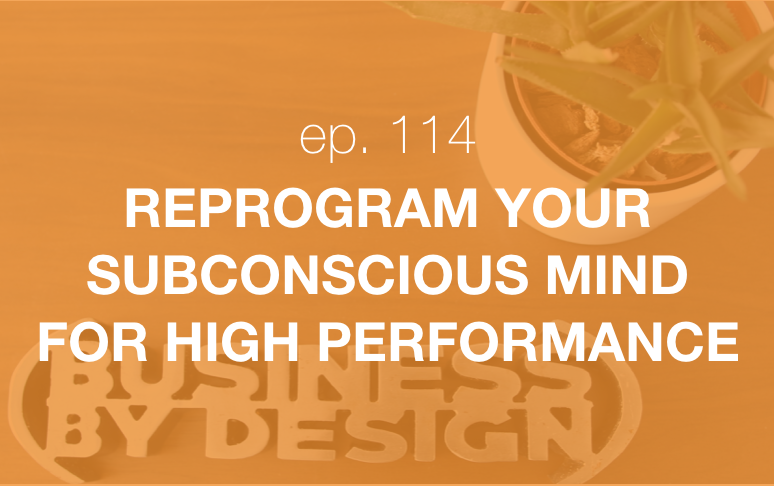 He launched a podcast (Mind Your Business) and a new flagship program (Business By Design) to help other content creators, authors and coaches thrive online. 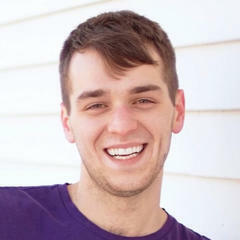 James also facilitates a high-level mastermind called The Inner Circle. When James isn't working, he can be found surfing, traveling with his beautiful wife or restoring his old Volkswagen. His motto is simple: Work hard, play harder! "Unlike others who just rinse & repeat the same info ad nauseum, the difference with James is that he really cares about his students. And because he is leading edge, his students are too." 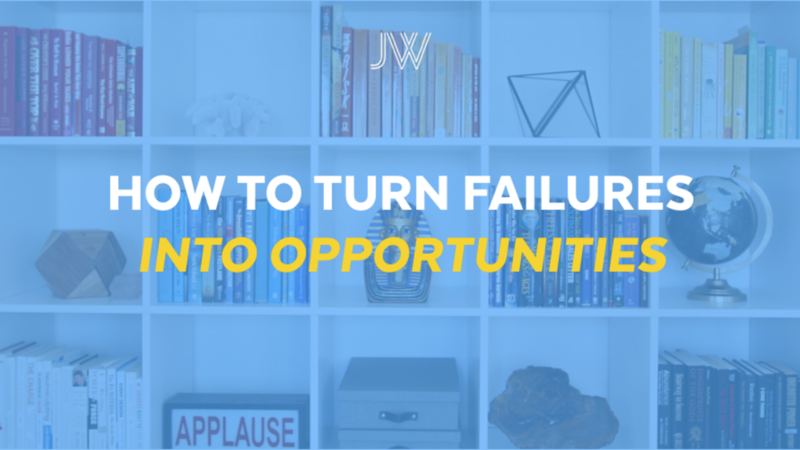 "In my first year working with James, my business has grown over 300% to over $300,000 in revenue. While the revenue growth has been amazing-what's really awesome is that James is one of the few people that CARES. He shows up for his clients, he knows what he's doing, and he's humble." 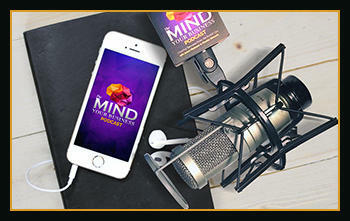 "Thank you for creating a product that teaches us the step-by-step strategies & marketing tools that we need. But more importantly, thank you for showing us firsthand what it is to truly be a leader & to create an experience for your students that changes their business, their mindset, and their lives." 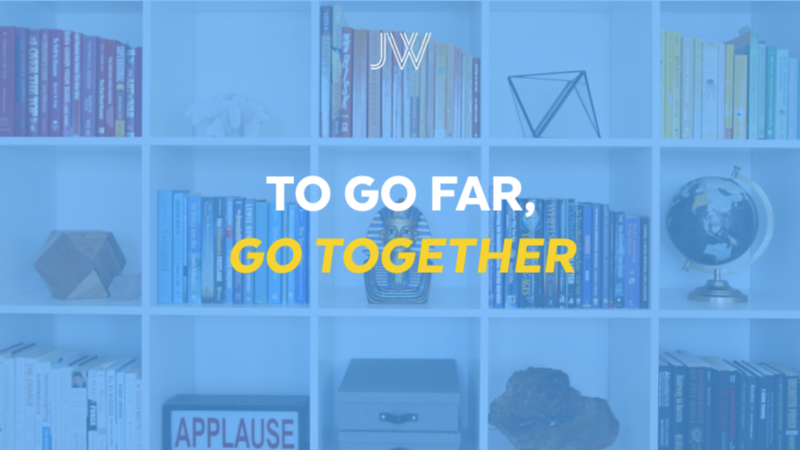 "In my opinion, James Wedmore is the best teacher in the online business space - not only because he speaks from a lot of experience and is actually proof that his system works - but because he genuinely cares and wants his students to succeed." 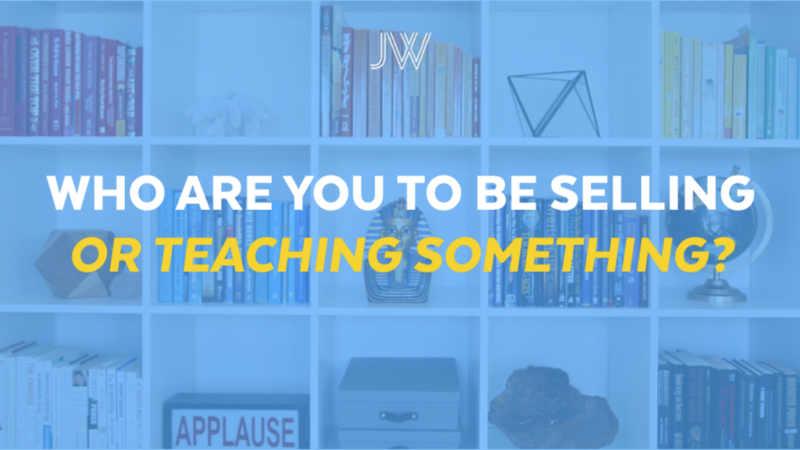 Who Are YOU to Be Selling or Teaching Something? 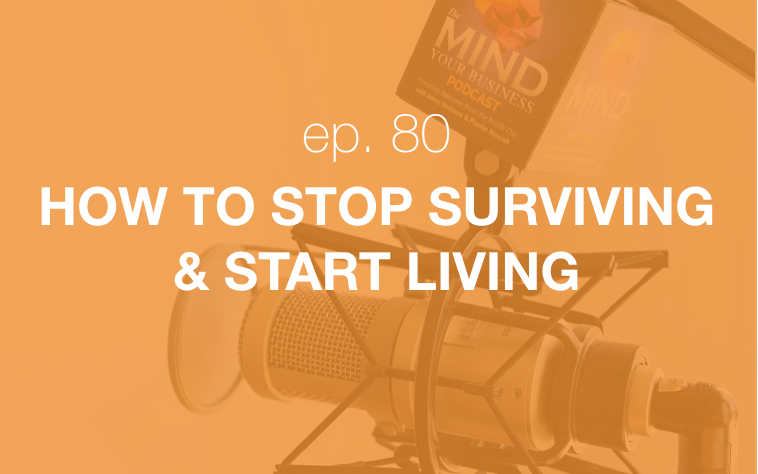 Stop Surviving & Start Living! FREE CHEAT SHEET: 17 Tweaks That Get BIG RESULTS In Your Business! Submit your name and email in the box on your right so I can send you my LATEST FREE TRAINING GUIDE on the 17 quick and easy tips and tricks you can IMPLEMENT right now in your business to see BIG RESULTS!